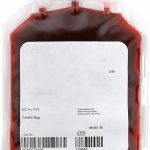 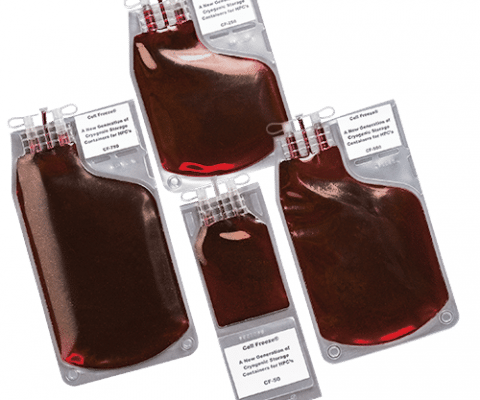 Blood Transfer Bags: Component Processing - MED Alliance Group, Inc. 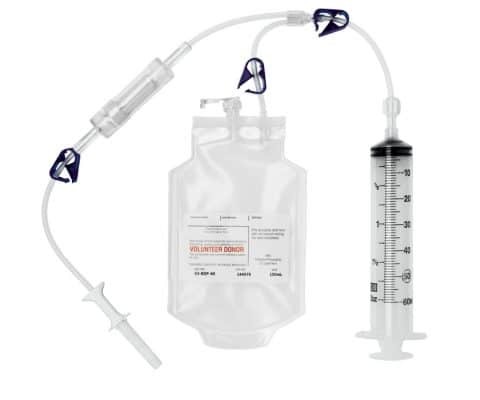 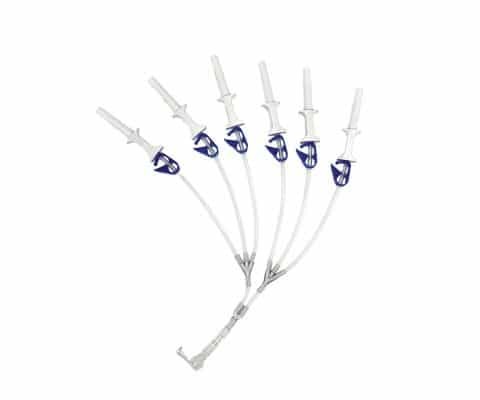 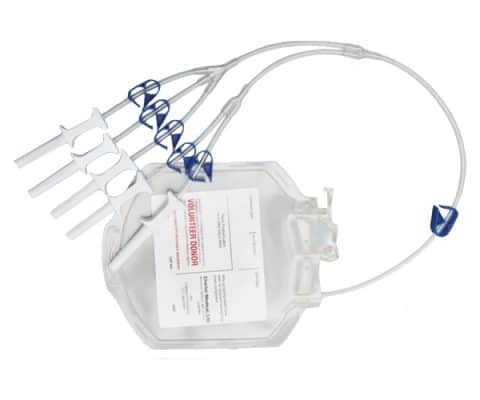 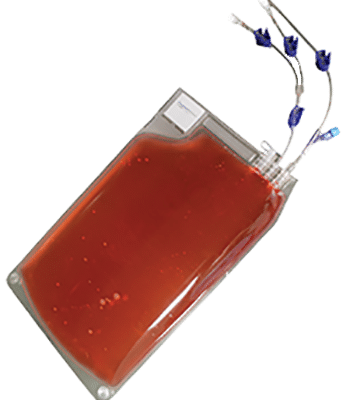 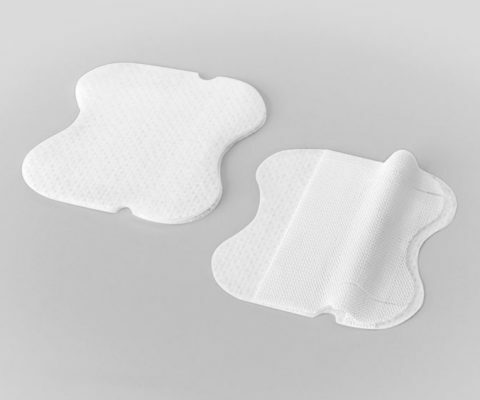 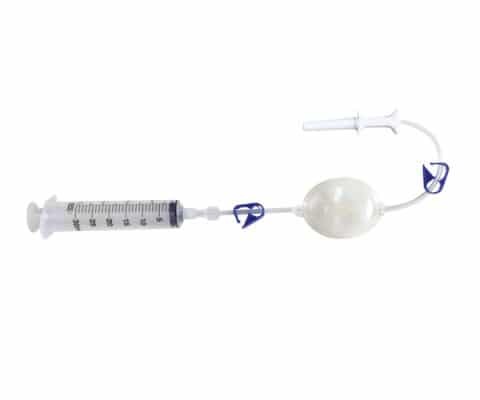 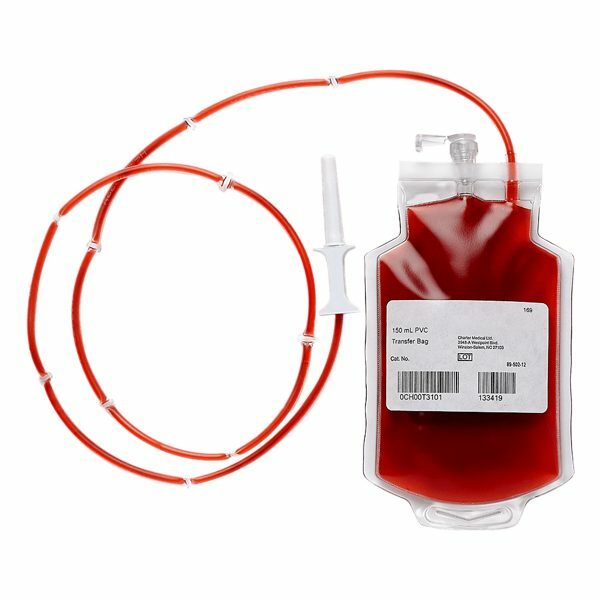 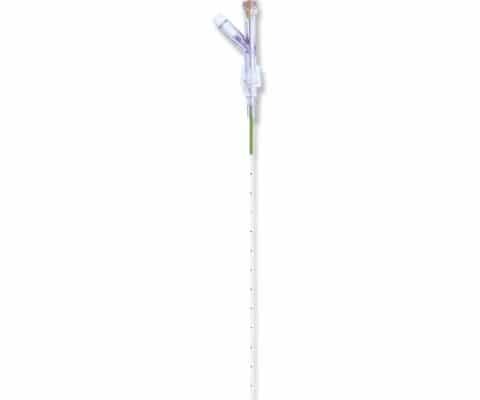 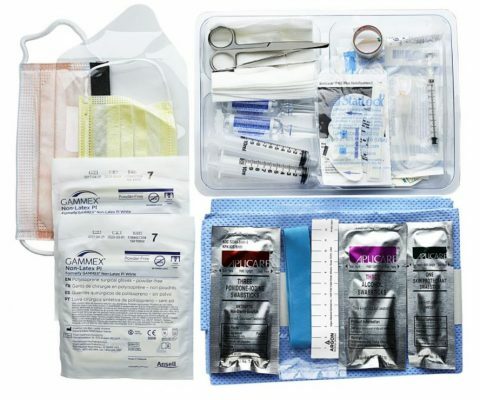 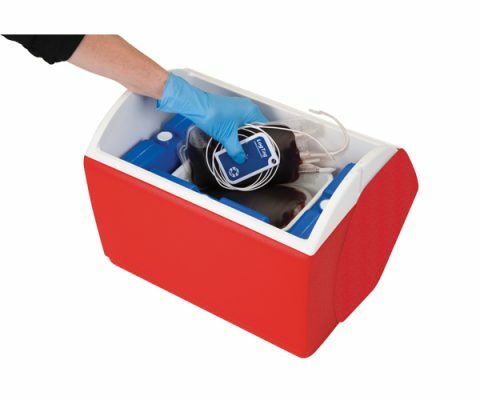 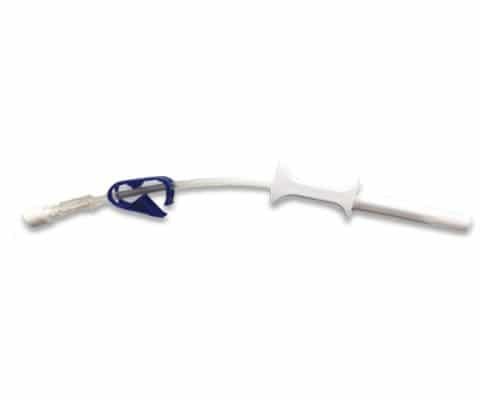 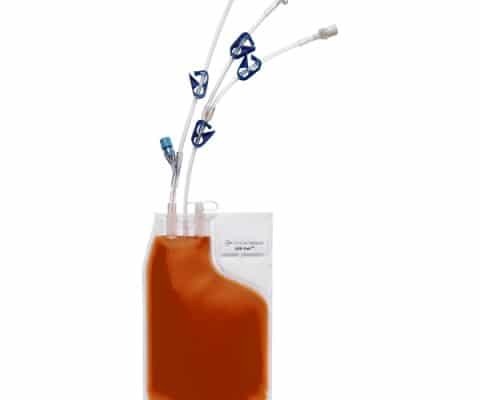 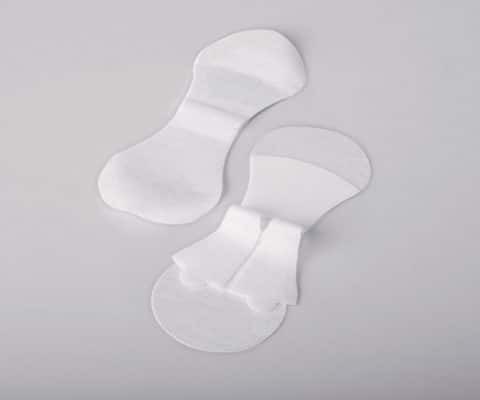 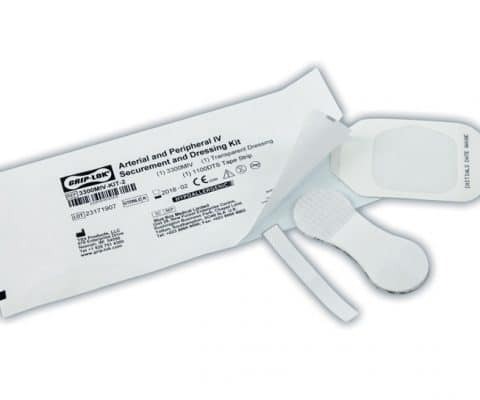 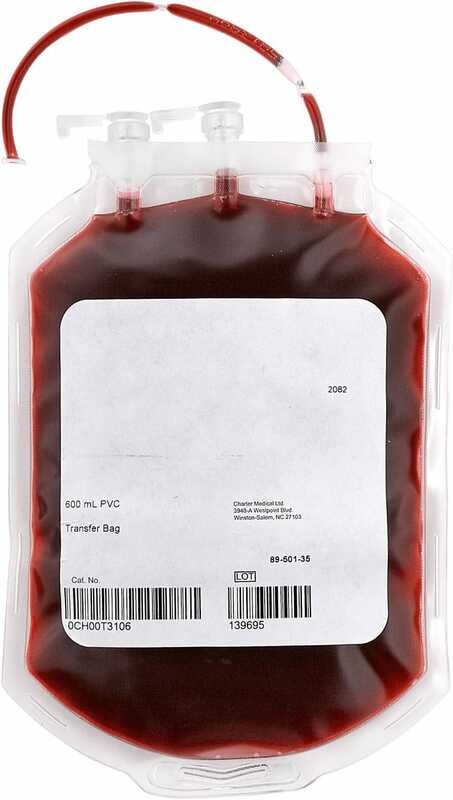 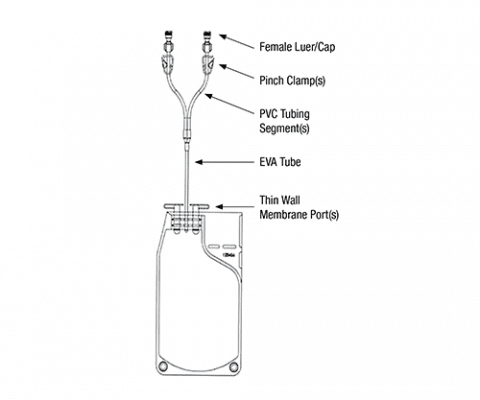 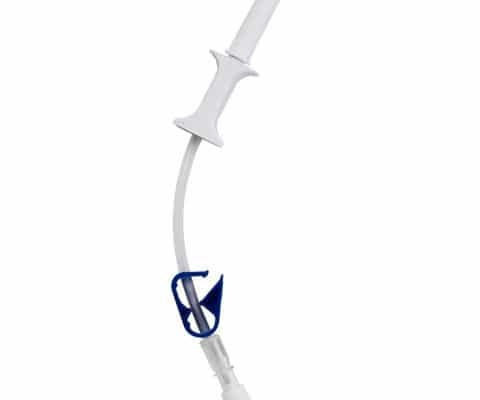 The blood transfer bags from Charter Medical are constructed of PVC. 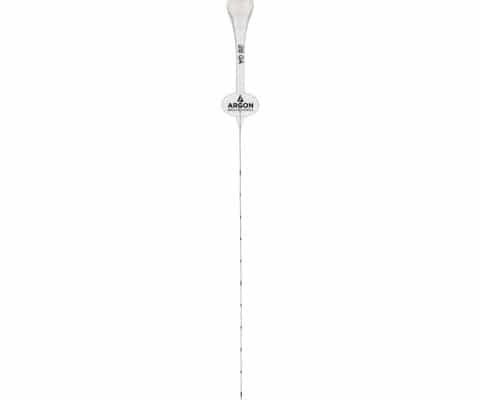 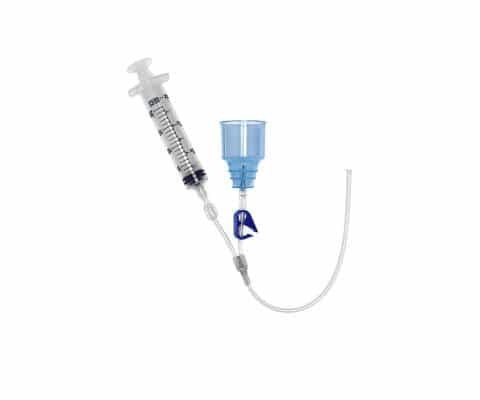 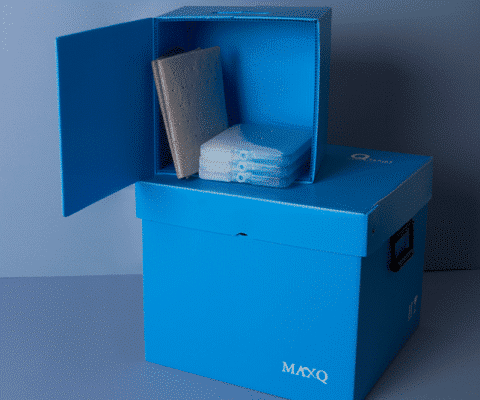 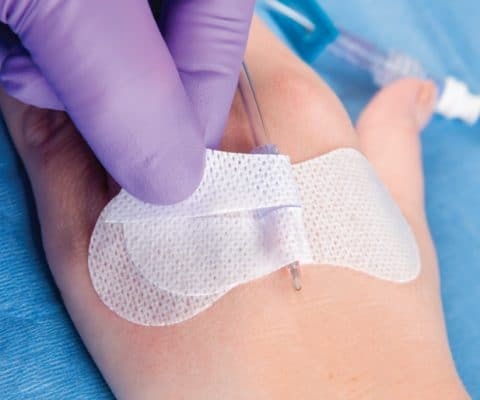 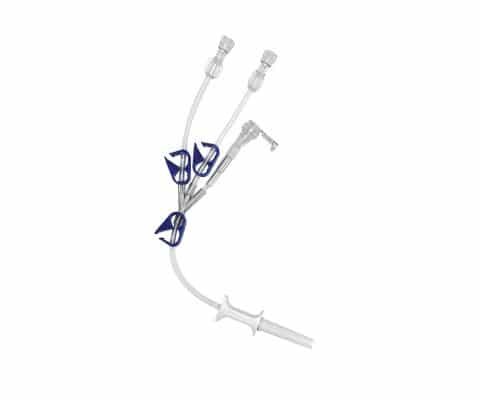 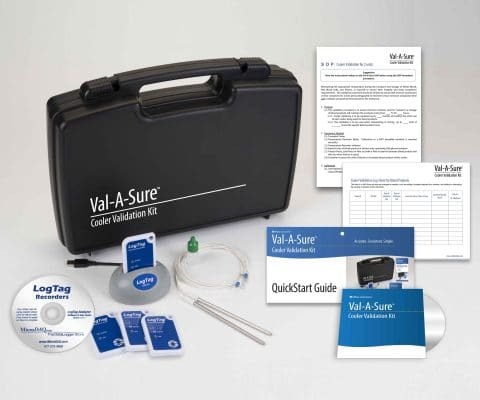 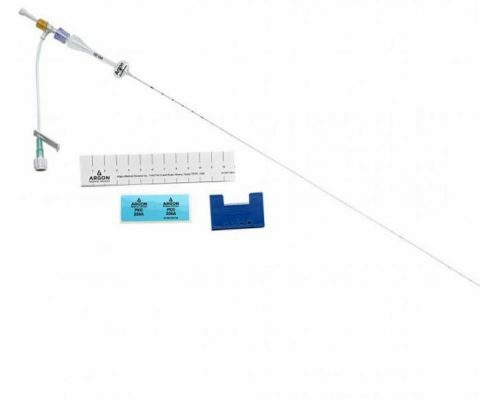 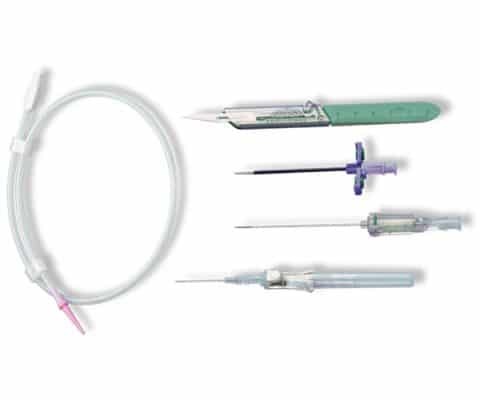 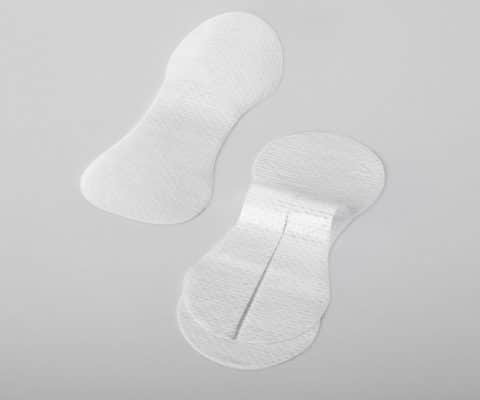 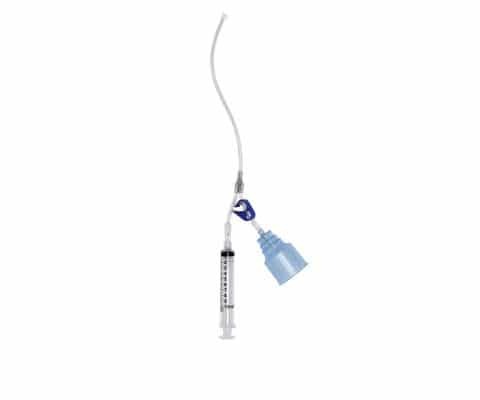 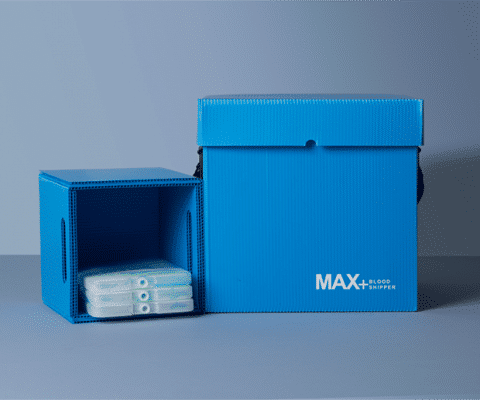 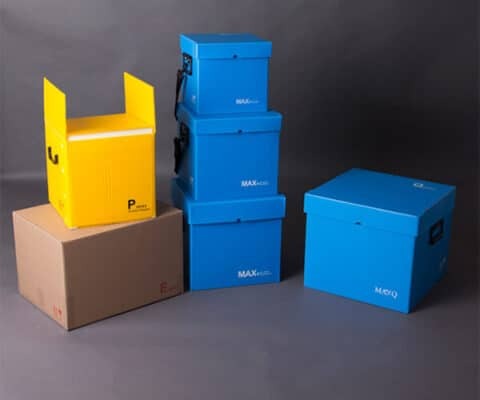 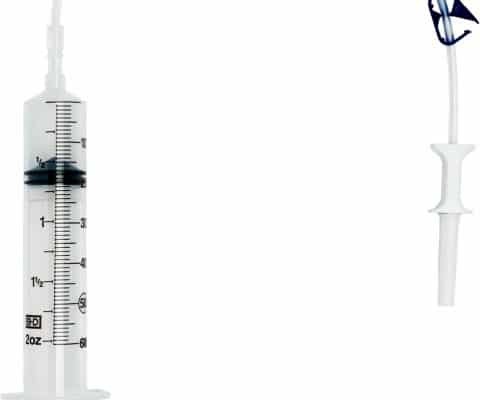 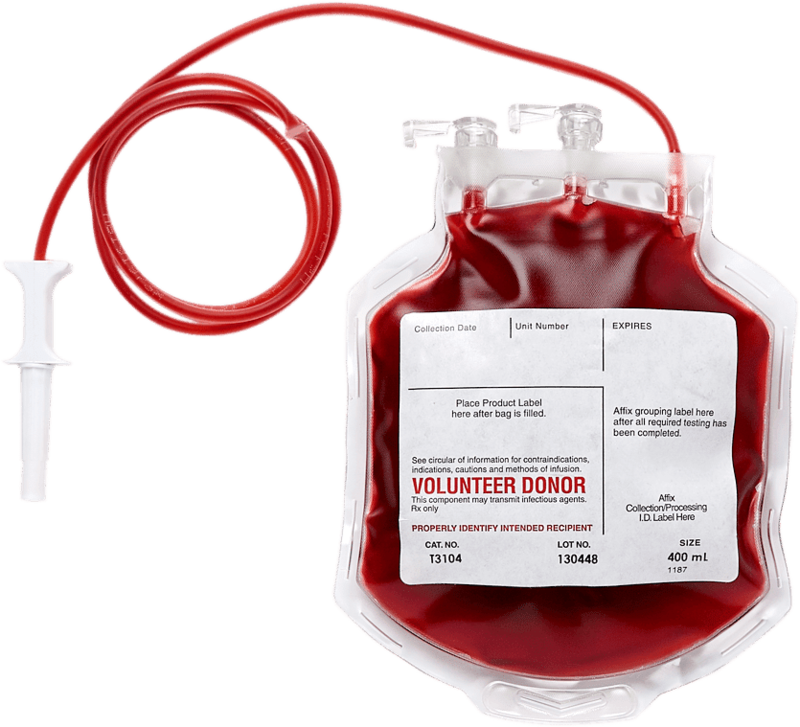 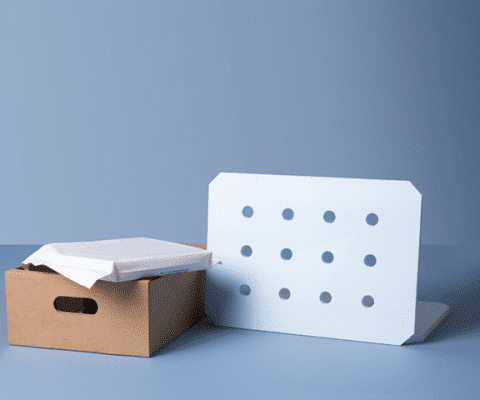 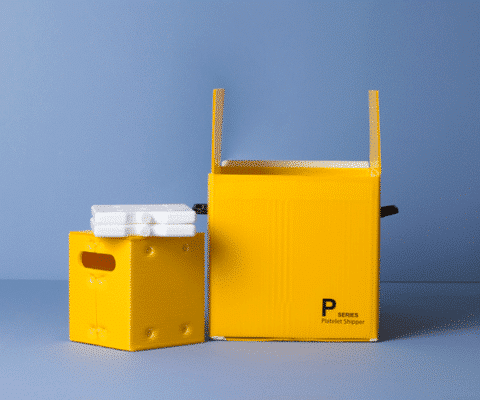 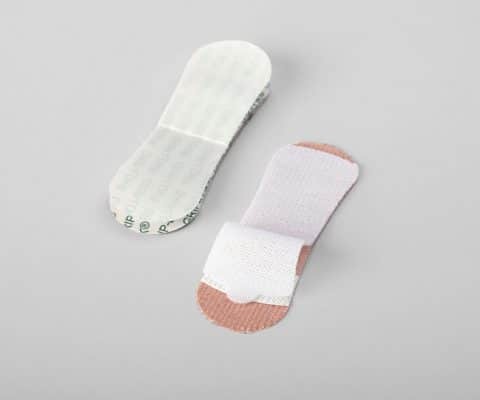 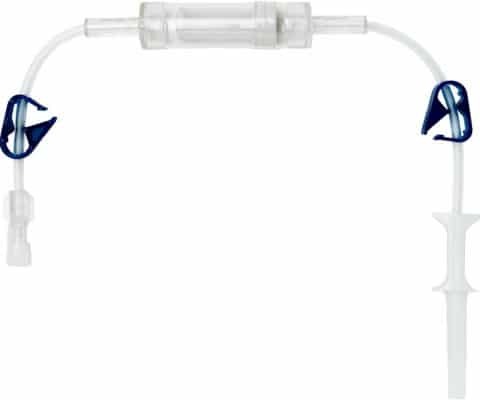 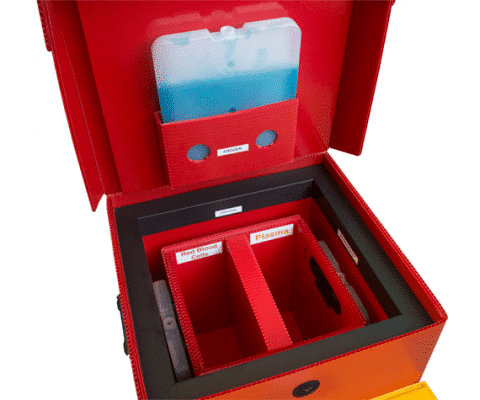 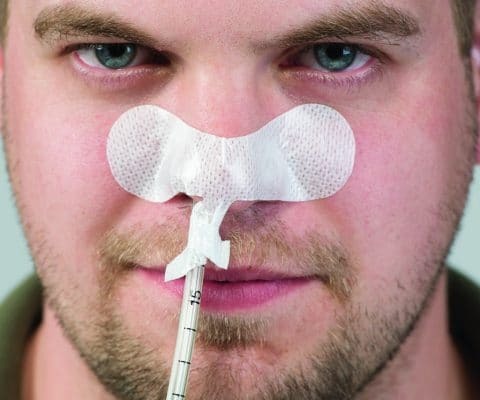 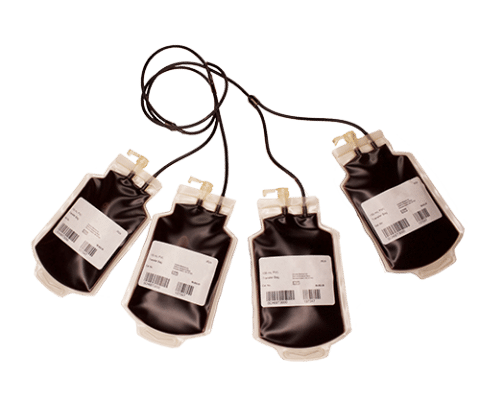 The bags are available in a range of sizes and configurations and permit the sterile transfer and storage of blood components. 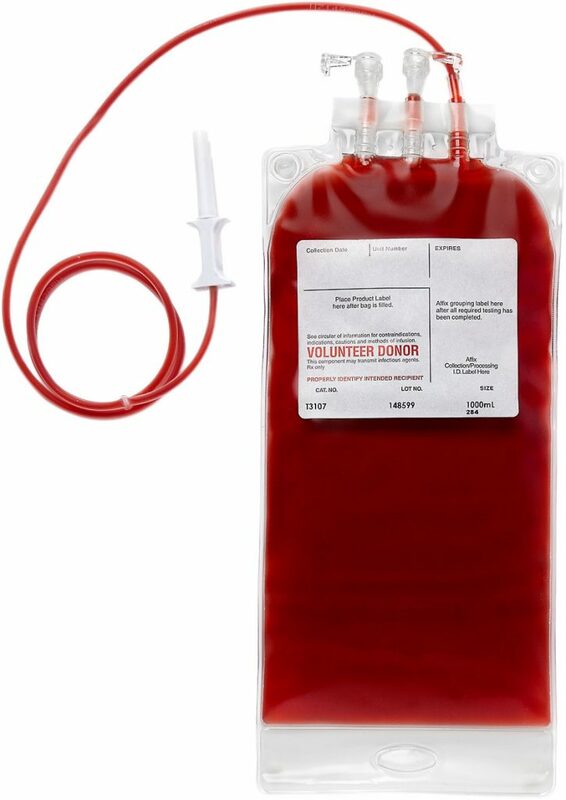 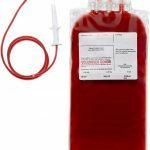 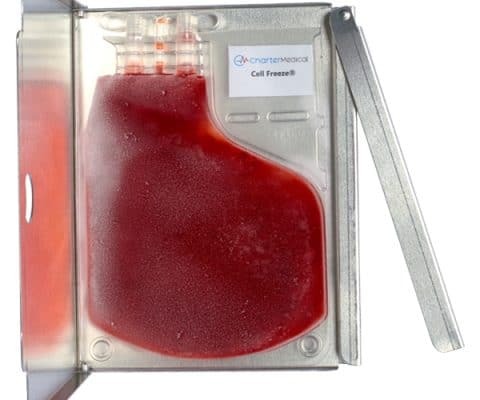 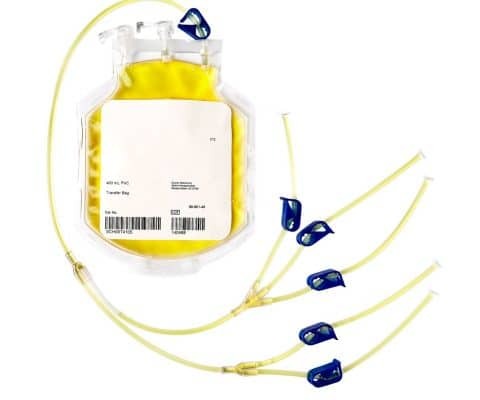 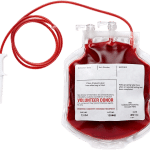 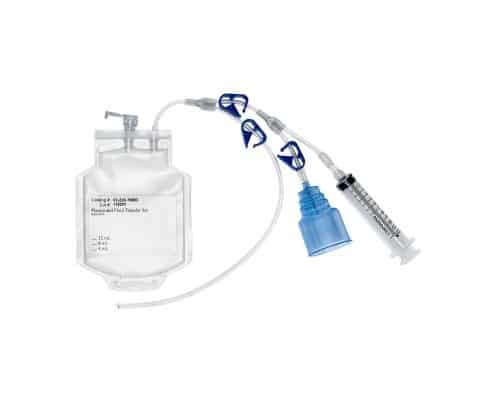 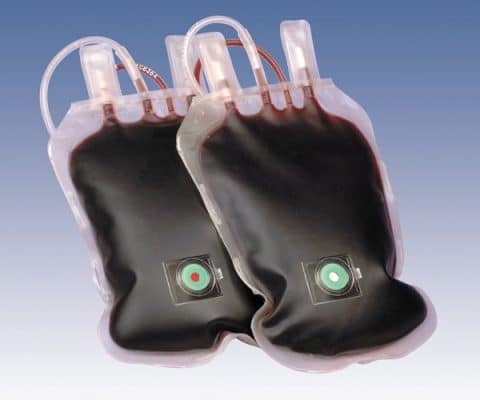 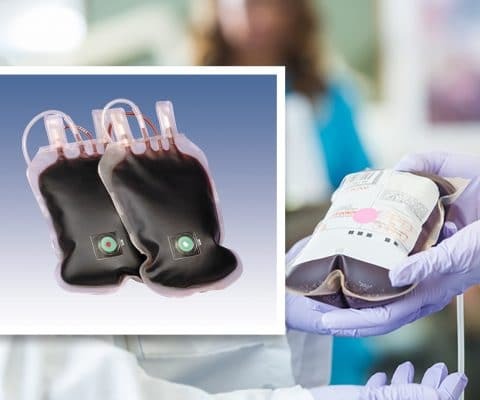 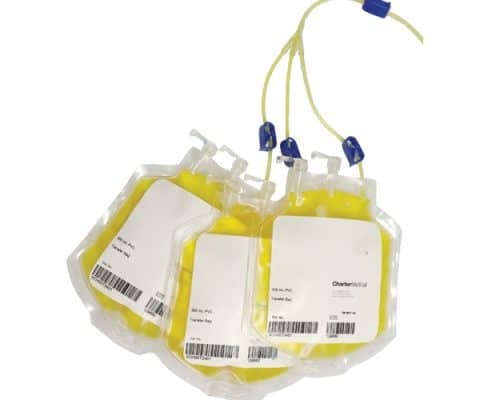 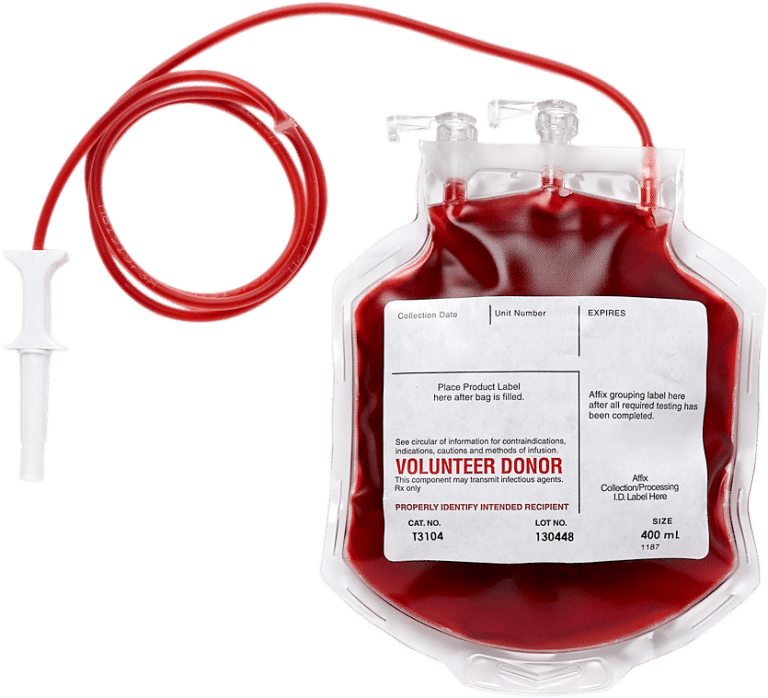 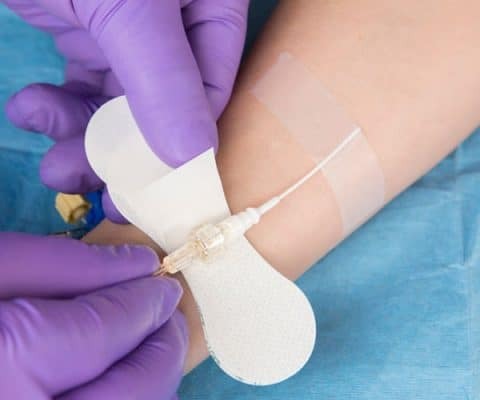 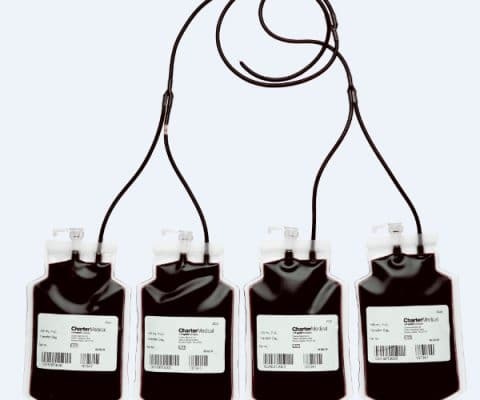 For more information about the Blood Transfer Bags from Charter Medical, contact your local MED Alliance Sales Representative, call 888-891-1200, or email us.